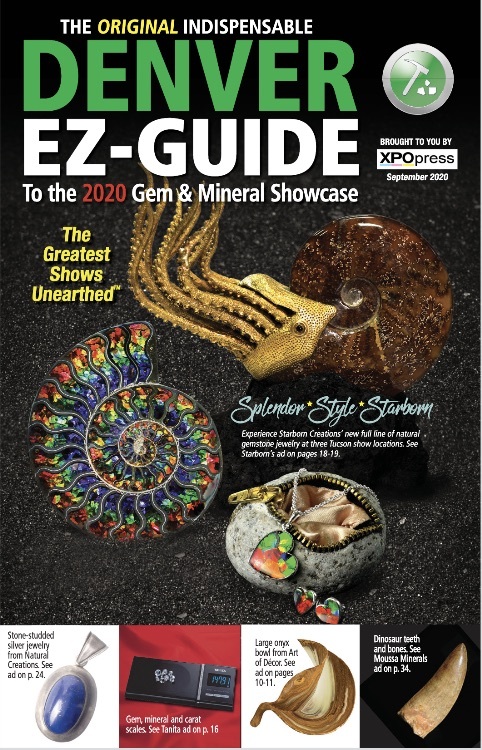 Thank you for purchasing Xpo Press gem show guides! 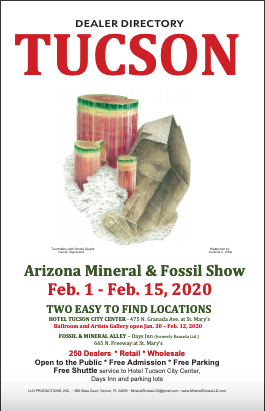 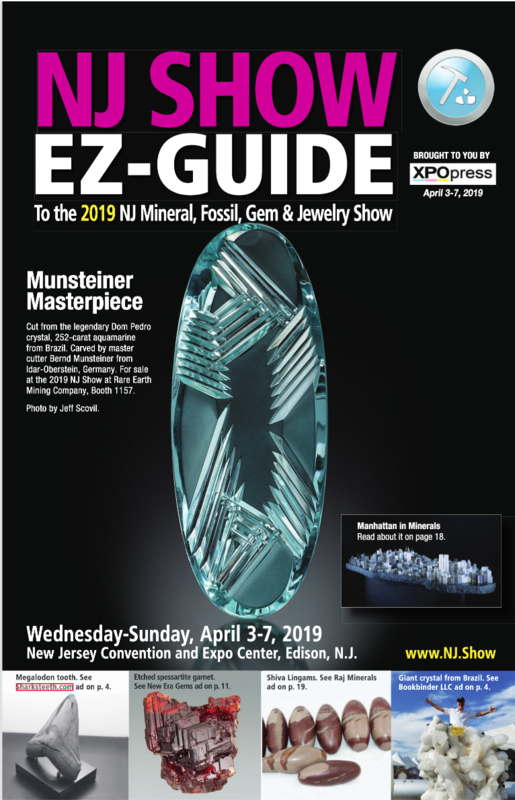 I hope that you enjoy the convenience of having your guide mailed directly to your home or office BEFORE the general public sees it at a gem show! 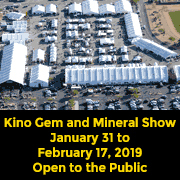 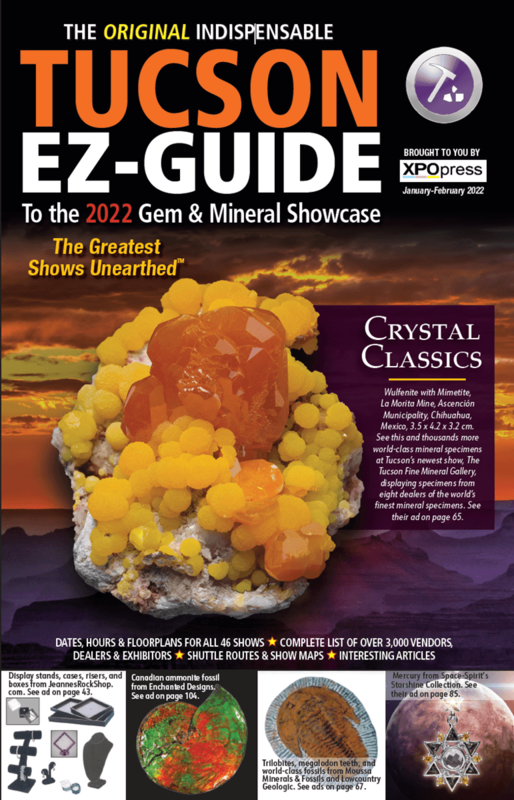 Your purchase truly helps support Xpo Press’s efforts to celebrate and raise awareness for one of the most interesting and spectacular geologic shopping experiences on earth — The Gem and Mineral Show! 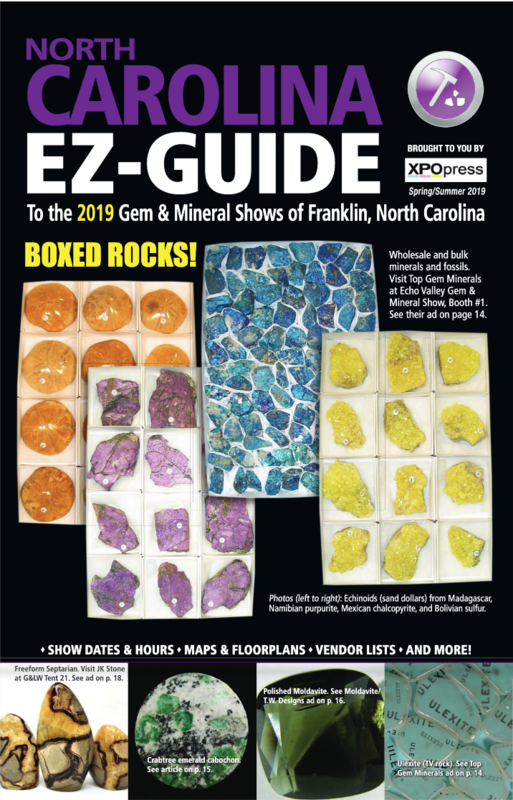 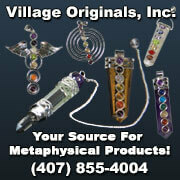 You can purchase ten different gem show guides from Xpo Press. 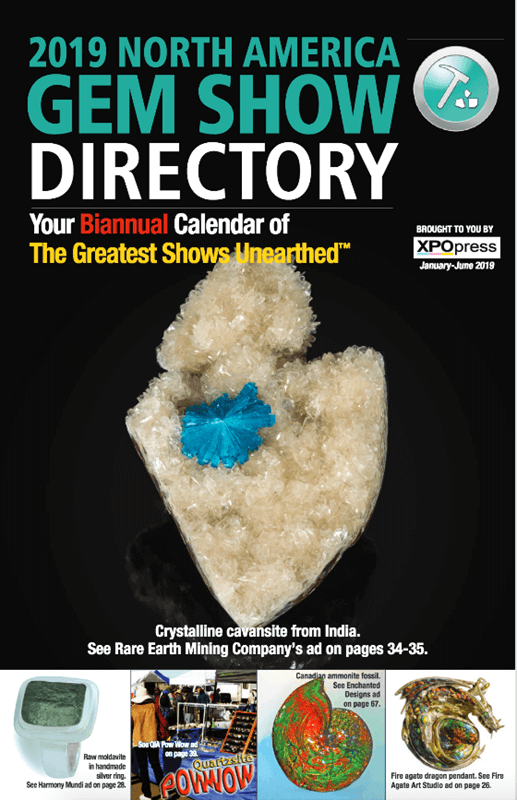 Just choose the guides you’d like us to mail to you from the selections below. 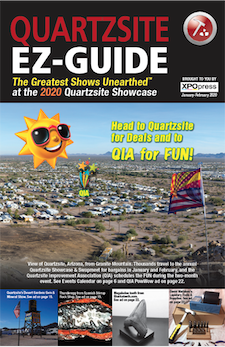 Each guide is packed with show information, vendor locations at the show, maps and floorplans, colorful ads, and articles relevant to the show. 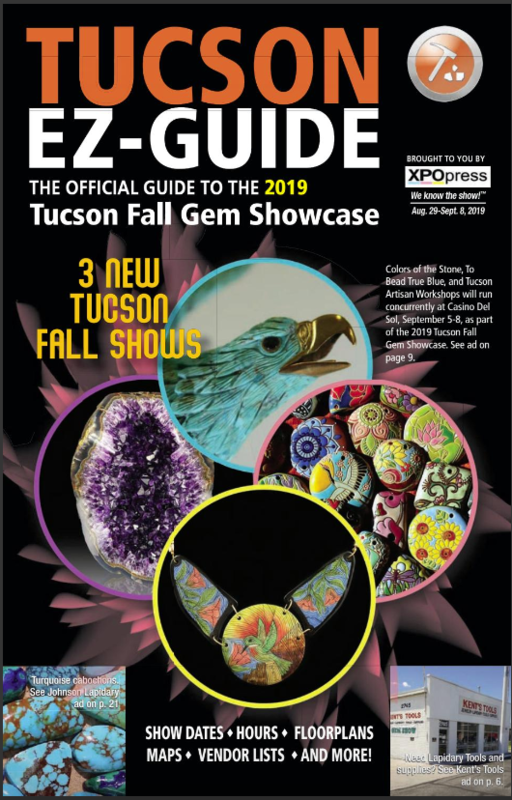 edition of last guide printed.